 Experience the thrill of European go kart racing at Amp Up Action Park. Our challenging, indoor race track allows you and your friends, family or colleagues to battle it out for who is fastest on four wheels. Everyone from the novice to the professional racer will enjoy our new European-style karts that have the ability to reach speeds up to 40 mph. If you want a guaranteed race time, make a reservation and arrive 30 minutes early. Drivers also have the option to arrive and drive. Wait times for walk-in guests can run up to two hours on Fridays, Saturdays and Sundays so check social media or call for an estimated wait on the weekends. Please note all kart drivers must wear closed toe shoes and stand a minimum of 52-54″ inches tall depending on leg length. Ready to race? Learn more about our zero emissions electric go karts, get driving tips, learn racing rules and flag signals and don’t forget to sign your waiver.